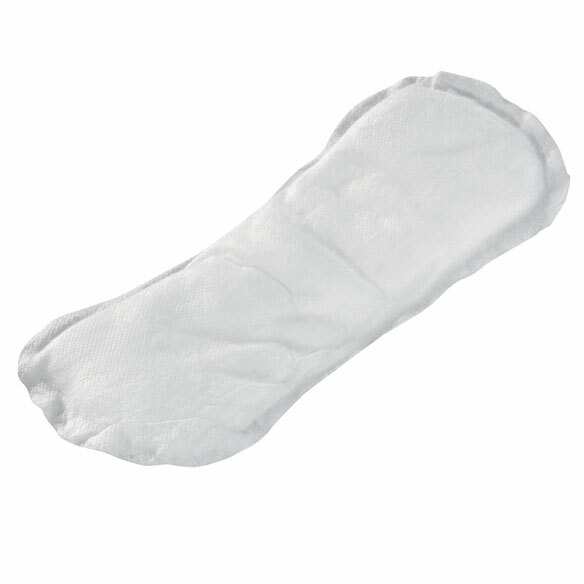 Soft, 100% cotton incontinence pads stay secured with self-adhesive strips to keep you fresher and drier than synthetic ones. 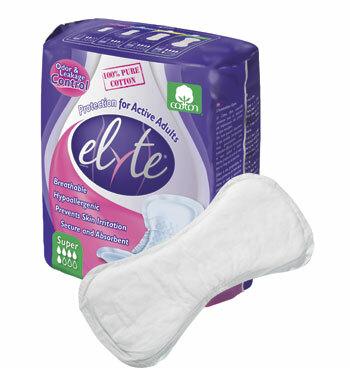 Hypoallergenic pads are available in four sizes; save when you buy a case. Imported. 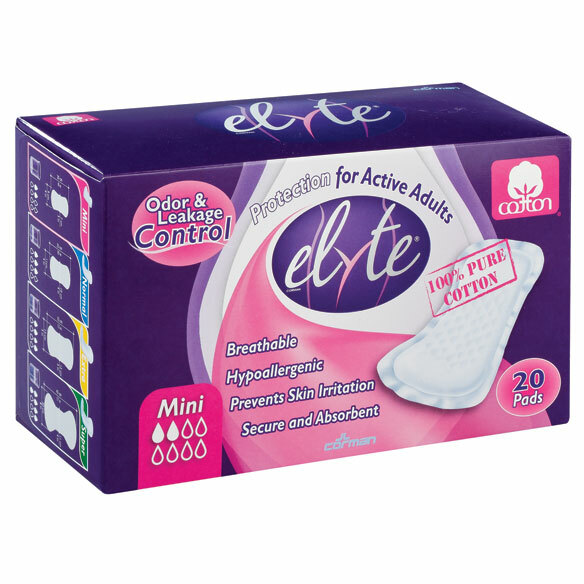 Have not tried the minis but the Normal pads by Elyte are great. 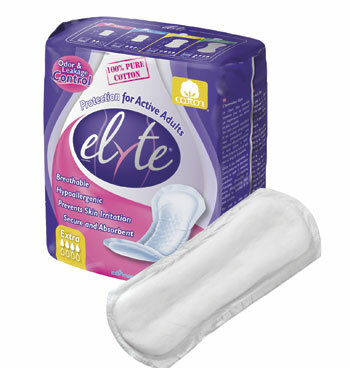 I need the comfort of a cotton pad so decided to try your product. BEST ANSWER: Thank you for your question. 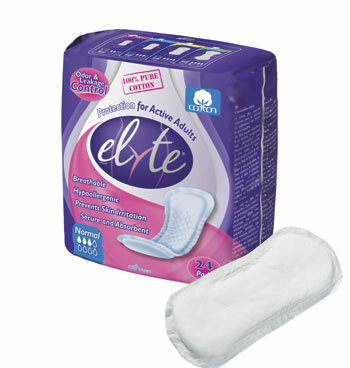 This item is available in a packages of 24 or a case of 144.We hope this information will be of help to you.